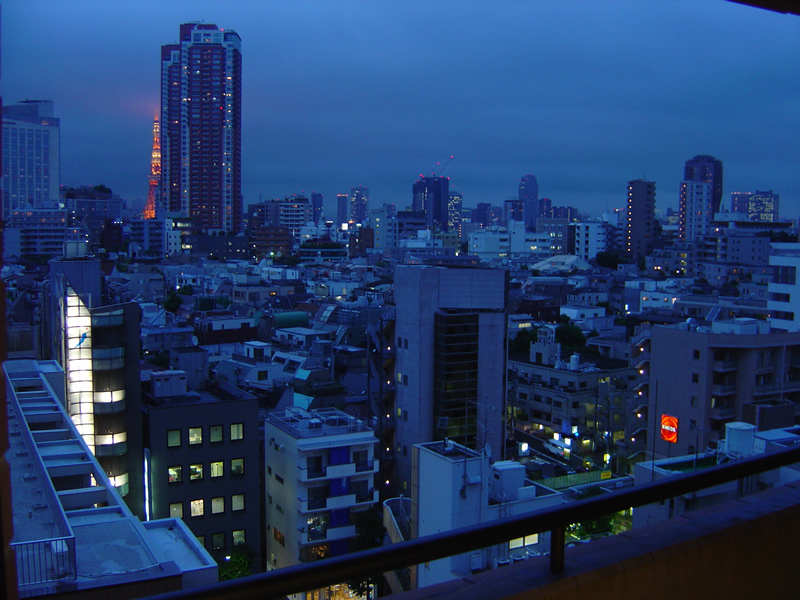 we'll move to nishiazabu again around next spring. it's pleasure for me. this pic is view of Tokyo tower from our studio in Nishiazabu. 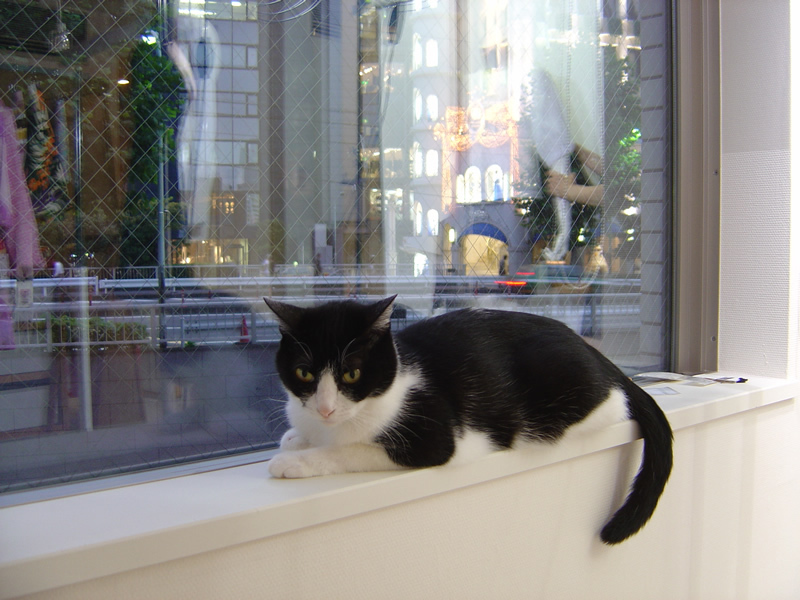 her name is tamachan.She met me in a side of restaurent of nishiazabu's italian in 2005 August. that's all for 2011-12 aw season. 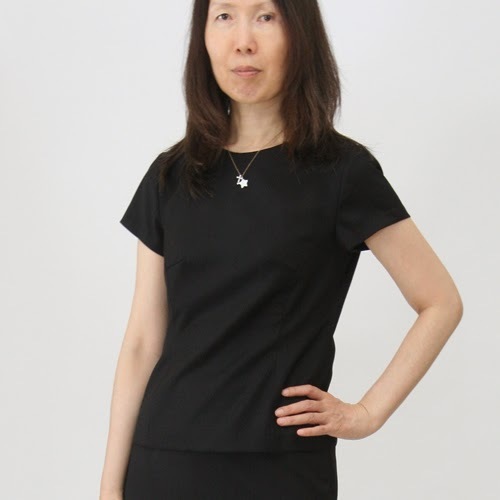 looove minimal mini black skirt was made from high-end wool fabric . 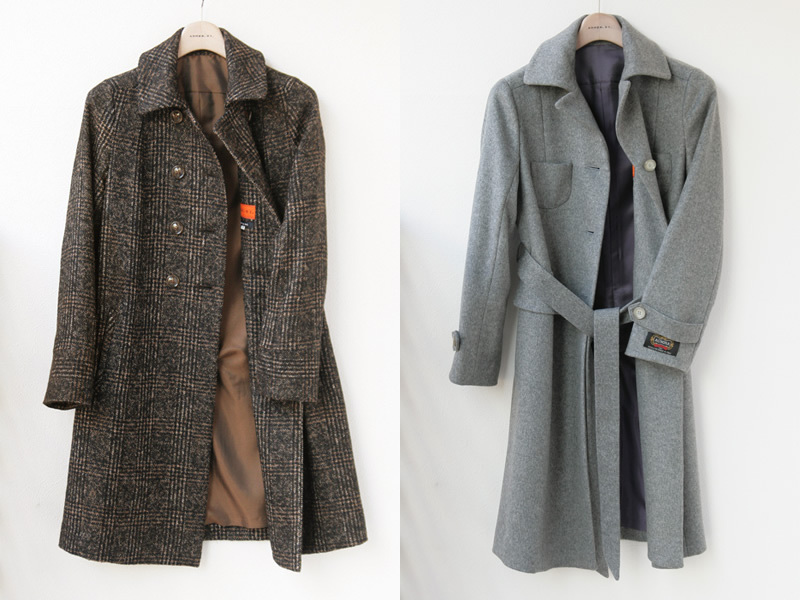 coordinates:silk printed blouse and alpaca short shaggy check coat.